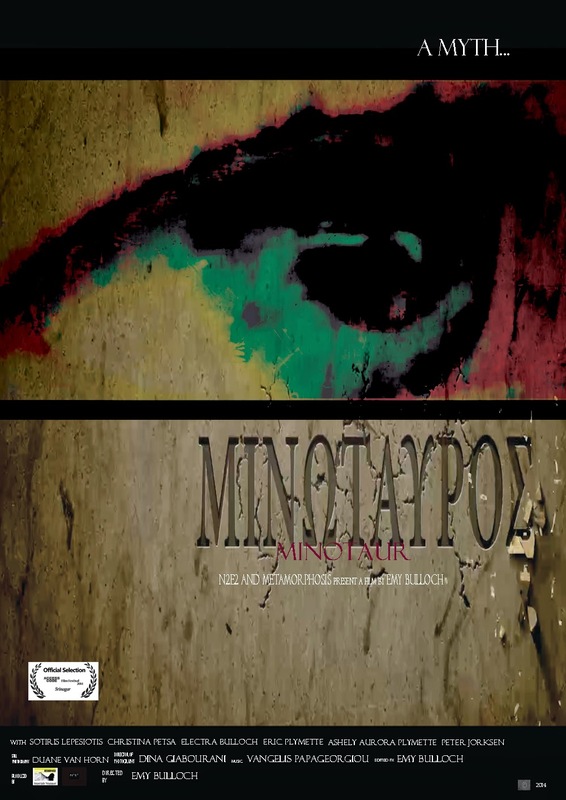 NMIFF welcomes the entry of a Short film “MINOTAUR” from Greece, Directed By Emy Tzavra Bulloch. NMIFF welcomes the entry of a Short film “Behind the door” from Austria, Directed By Patrick Vollrath & Catalina Molina. 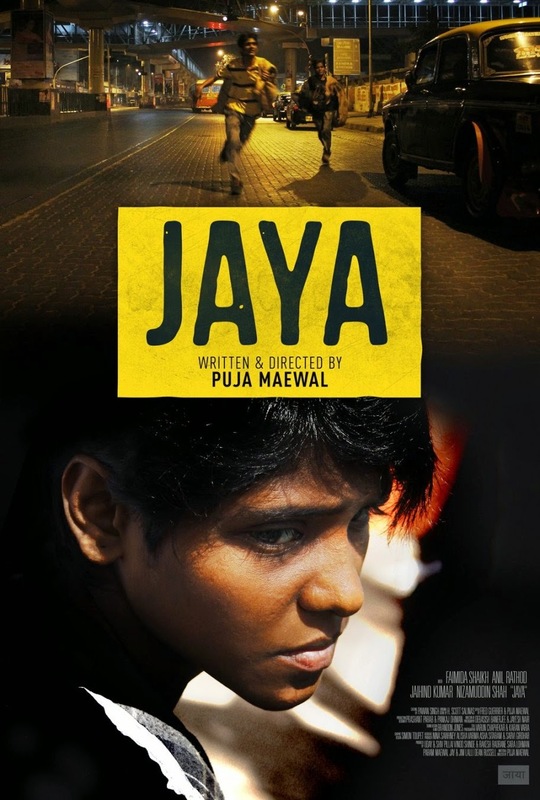 NMIFF welcomes the entry of a Short film “Jaya” from USA, Directed By Puja Maewal. Young Jaya survives gruesome gang life on Mumbai's unforgiving streets by posing as a boy. When she meets a wealthy businessman who may be the father who abandoned her, she sets out to reclaim her identity. 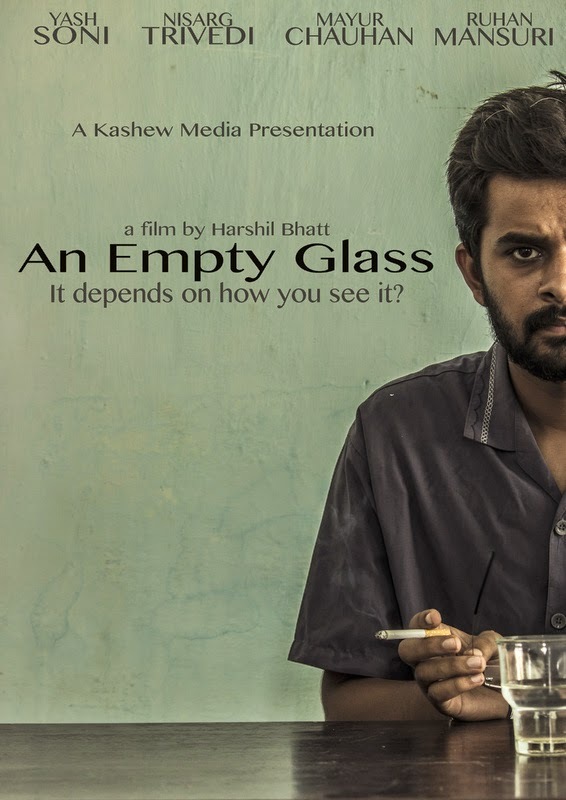 NMIFF welcomes the entry of a Short film “An Empty Glass” from India, Directed By Harshil Bhatt. Does anyone remember who they really are when actually they are suffering from Multiple Personality disorder? Well, I don't know about anyone else but Mike surely does.The film revolves inside the consciousness of this 23-year old peculiar man and his dark life. How he sees the world and how he perceives it. NMIFF welcomes the entry of a Short film “Kishor Rahasya” from India, Directed By Abhinandan Ghose. 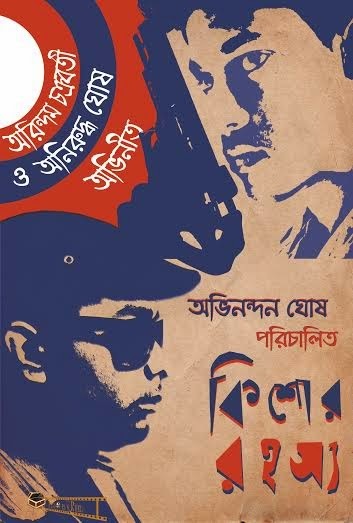 Kishor Rahasya is a tribute to FELUDA, a teen idol created by the greatest of the Indian film makers Satyajit Ray. It is also a tribute to all the mystery series that have enriched young adult literature all over the world. It tells the story of a young boy who is so obsessed with Feluda that the difference between the reality and fantasy of his world starts getting blurred once he loses his pendrive. NMIFF welcomes the entry of a Short film “Ketchup Kid” from Austria, Directed By Patrick Vollrath. A short film about the tragedies of school life and the power of friendship. 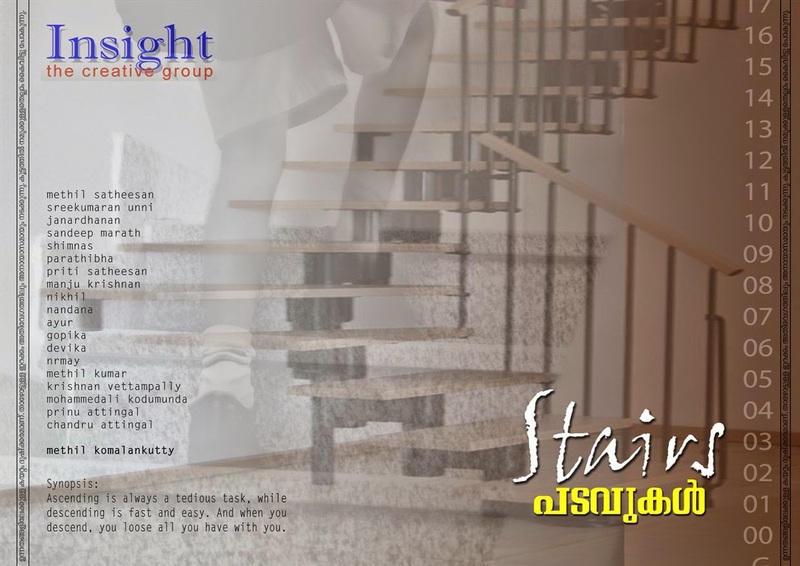 NMIFF welcomes the entry of a Short film “PADAVUKAL” from United Arab Emirates, Directed By Komalankutty Methil. Ascending is always a tedious task, while descending is fast and easy. And when you descend, you lose all you have with you. NMIFF welcomes the entry of a Short film “377 ways of life” from India, Directed By Abhinandan Ghose & Sayonto Kundu. 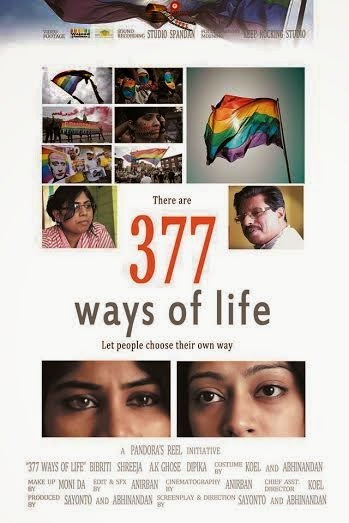 377 ways of life is a campaign film against homophobia.The verdict of Supreme Court of India on IPC 377 on 11th December 2013 affected each of our lives in strange ways. 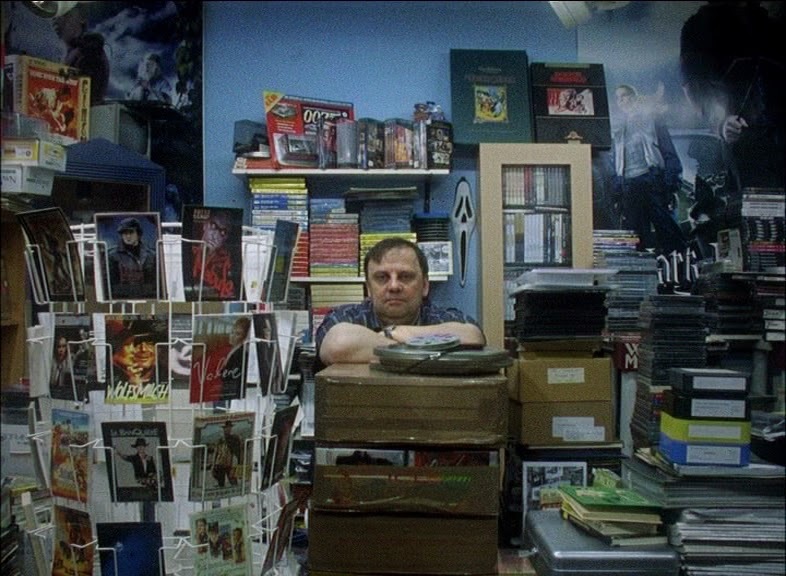 NMIFF welcomes the entry of a Short film “Michael S., re-collected” from Austria, Directed By Steven Swirko. "Michael Schneider is a passionate cinéaste. Ever since he was a teenager he has been collecting Super 8mm versions of films of all sorts. While his private life fell victim to his passion, his collection is growing bigger and bigger every day." NMIFF welcomes the entry of a Short film “Sonnet 81” from Belgium, Directed By Maaike Neuville. Ten years since the passing away of Ellen, daughter of Lut and Jos, it’s the annual reunion of Ellen’s friends. Where is the grief now? And where is someone, who died ten years ago? Sonnet 81 is a subtle and poetical portrait about the immortality of the ones we love. 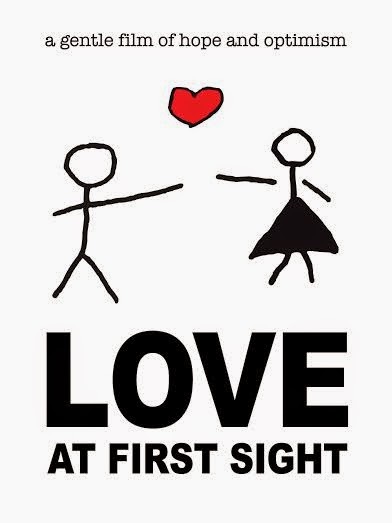 NMIFF welcomes the entry of a Short film “Love at First Sight” from United Kingdom, Directed By Mark Playne. A Shy Lonely Young Man (SLYM) arrives in a new country, in a strange new town.His world is suddenly lit up when he spots his beautiful neighbour on the balcony opposite his new room.He tries desperately to be noticed, yet she remains stubbornly oblivious to his infatuation.SLYM is not giving up though – he has one more idea to try.Can he catch her attention and win her heart? NMIFF welcomes the entry of a Feature Film “Sorcerer Children of Kinshasa” from Belgium, Directed By Marc-Henri Wajnberg. "Sorcerer children of Kinshasa" follows a group of 9 to 12 year old children, accused of witchcraft and subjected to psychological and physical torture by unscrupulous priests. Still rejected by their parents they end up as homeless children. Facing a very uncertain future, music takes on a central role in their lives. Their "Rap" group, called “The Devil Doesn’t Exist”, is designed to draw them out of their situation and achieve a better quality of life and recognition as being normal children.